A Sri Lankan woman convicted of adultery in Saudi Arabia was deported home on completion of her jail term in a prison in Dawadmi, some 400kms from the capital of Riyadh. Confirming the release and the subsequent deportation, Sri Lankan embassy sources in Riyadh said the maid was originally sentenced to death for adultery and it was later to reduced to three years jail by a Court of Appeal in Al-Dawadmi. The married woman in her 40s, working as a maid in a Saudi household in the Kingdom, was sentenced to death in August after being found guilty of having an illicit affair with a Sri Lankan bachelor. Her paramour, who was convicted along with her, was sentenced to 100 lashes. As a result of the Sri Lanka government’s intervention pleading sympathetic consideration in the case, the Saudi government commuted the death sentence and imposed a jail term of three years. “At the time she was imprisoned, she had already spent one-and-a-half years in jail. Therefore, she had to serve another one-and-a-half years. Her term of imprisonment ended in June this year. 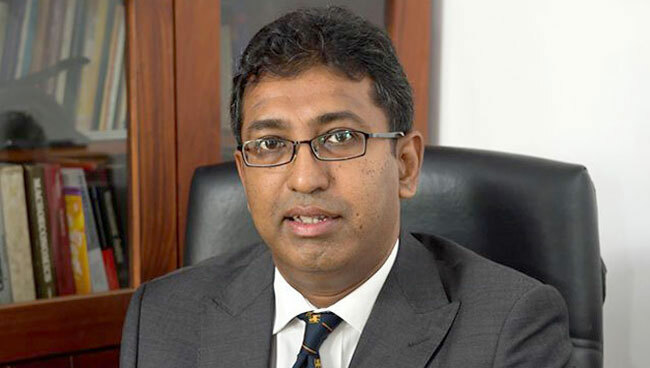 We will make all arrangements to bring her back to the country after the completion of her sentence,” Sri Lanka Bureau of Foreign Employment spokesman Upul Deshapriya told the Daily News. Deshapriya said the appeal was made by Foreign Employment Minister Thalatha Athukorala. On instructions from the minister, the Colombo government, through its embassy in Riyadh, lodged its appeal by hiring a lawyer to save the maid from her death sentence. The official said the Riyadh mission has been looking after the interests of the two accused in accordance with directives of the Ministries of External Affairs and Foreign Employment in Colombo. “We have succeeded in getting the death sentence overturned. Our concern was to make sure that the original sentence was not carried out,” said Deputy Foreign Minister Harsha de Silva said. A low key report which brings to an end a case that caused so much heartburn. Good. I remember that the woman in question was heroic. She did not want her identity known because of the shame it would bring to her family - especially her children. We really must start being more concerned about the poorest in our society who find it necessary to work as housemaids. And we must draw satisfaction from the fact that some of our politicians seemed to be doing all that they could: Harsha de Silva, but I remember Thalatha Athukorala talking about this even more.